Here at Healthier 4U Vending we offer professional business training and support. 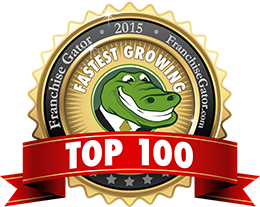 We have the most thorough and comprehensive healthy vending machine training in the industry and offer franchise style support without the outrageous franchise fee’s. 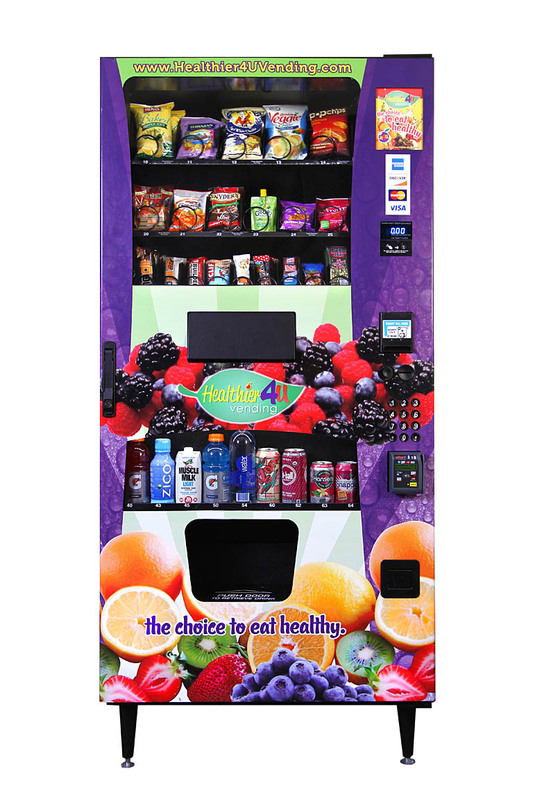 Contact Healthier 4U Vending Today at 1-800-642-2148. No, not that kind of stock tips. Unless stock tickers start dispensing Pop Chips, we’ll continue to focus on our healthier vending machines. But what we can do is help you understand the best methods for stocking your machines so you can get every cent of value out of your healthy vending machine business opportunity. Always pay attention to what sells best in your healthy vending machine. You may have ideas of what you’d like to sell, but never forget that the consumers are the ones buying. If you have a hot item that goes out of stock quickly, be sure to restock that product as often as possible. And consider swapping poorly-selling products for additional flavors or styles of products that sell better. Consumers love variety. But they also love new options—especially in healthier vending machines. Never be afraid to give new products a shot. It can sometimes be a gamble, but leaving a roster of products unchanged for long periods of time can make consumers bored and uninterested in your healthier vending machines. Especially in the health food industry, new products constantly emerge that offer greater benefits for the health-conscious consumer and thus more sales potential for you. Paying attention to new products on the market can give you an edge in the healthy vending machine business. As can watching the markets overall. Watch advertisements. 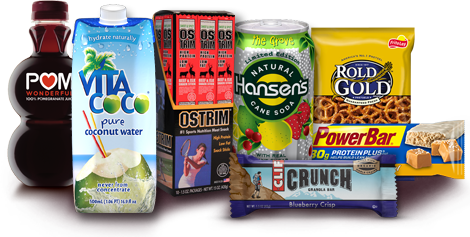 If you suddenly see one of your products roll out a hot new ad campaign, make sure you’ve got a well-stocked and prominently-displayed arrangement of those products in your healthier vending machines. That way, when consumers glance toward your machines, they’ll remember the advertisements that made them crave the products you sell. The more you can stock what the people are craving, the more you’ll make out of your healthy vending business opportunity.